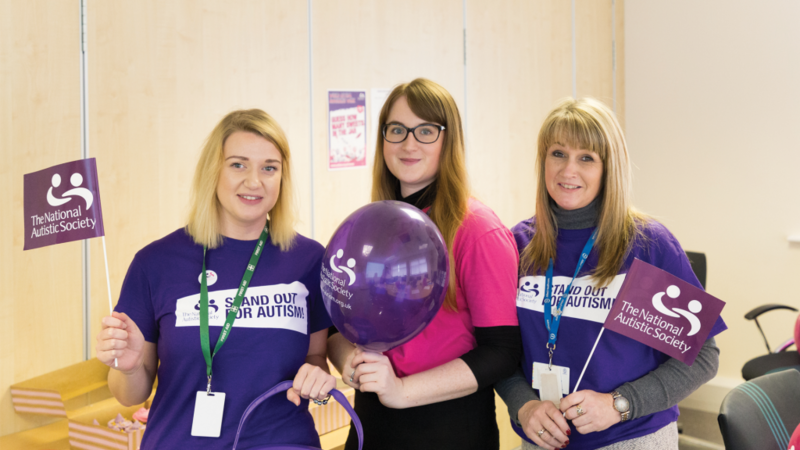 In recognition of World Autism Awareness Week, our Learning and Development (L&D) Team gave head office colleagues the opportunity to better understand the challenges of people living with autism. 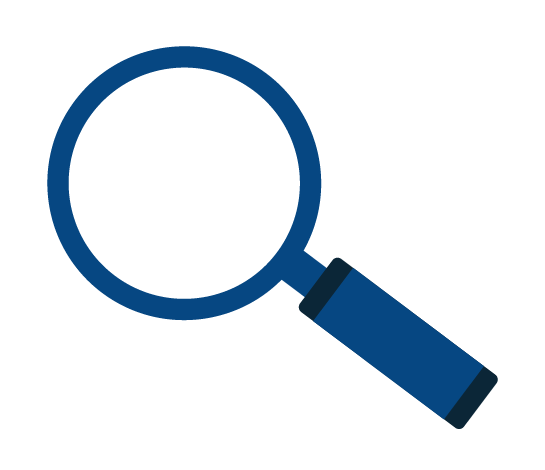 Around 700,000 people in the UK are on the autism spectrum and, including family members, autism is part of daily life for 2.8 million people in our communities. As a business, we have the fantastic opportunity to support many of these individuals. 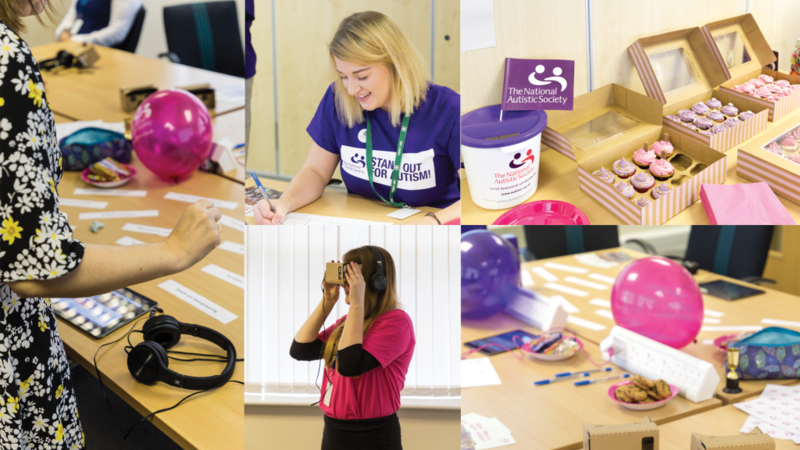 Led by Alice Bozward, Kerry Broderick and Charlotte Clewes and with a focus on raising funds and awareness, the L&D Team utilised virtual reality and learning exercises to demonstrate the challenges faced by those living with autism. The activities available covered hypersensitivity, sensory overload, the use of visual sequencing as a method of communication and Makaton – a language programme designed to support spoken language which uses signs, symbols and speech to help people communicate. As if all of the above isn’t enough, two of our L&D Team members will be taking part in the Stafford Half Marathon in April. Both have contributed to the total of £405, raised for The National Autistic Society. 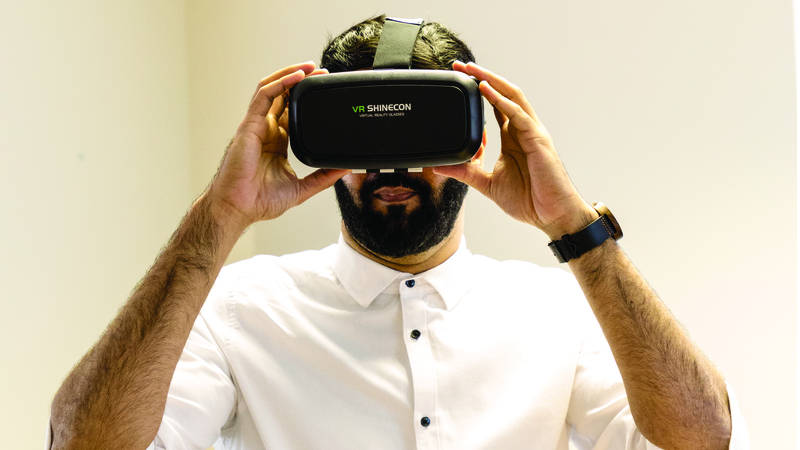 Zoheb Shariff, Group Learning and Development Manager, and Charlotte Clewes, Learning and Development Co-ordinator will both take to the roads on Sunday 15th April to complete the run. 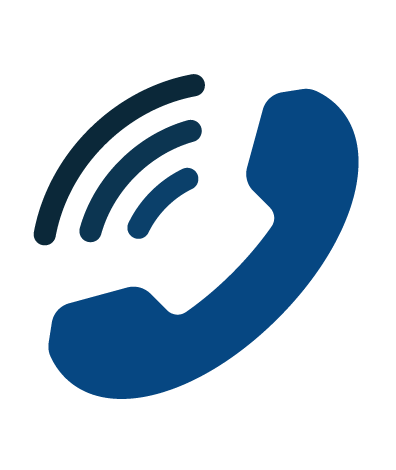 The National Autistic Society offers support, information and advice for autistic people, friends and families, and they also work on social change work for which they have previously won awards.